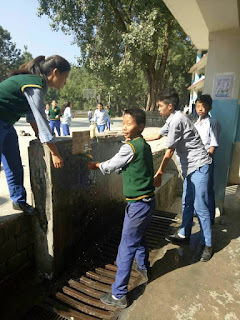 15th October marked as the global hand washing day and the theme for this year was “Your hand, Your Future “. 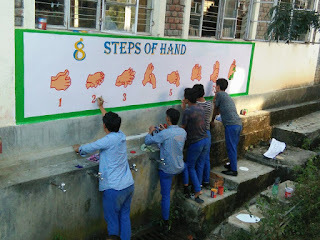 The day was celebrated by creating mass awareness about the importance of hand washing and by introducing the 7 steps of hand washing. Permanent wall painting of the 7 steps was done with the help of school art instructor Mr. Tsering Phuntsok along with 4 class 9 students. 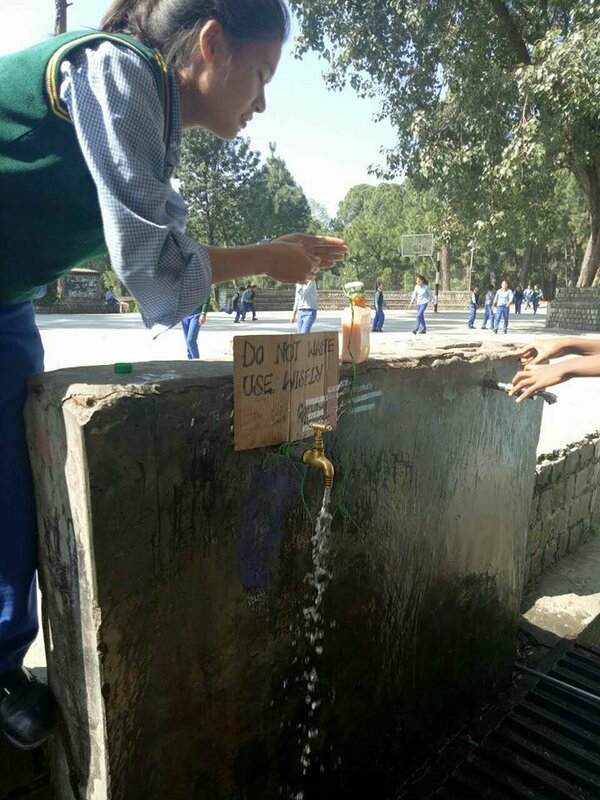 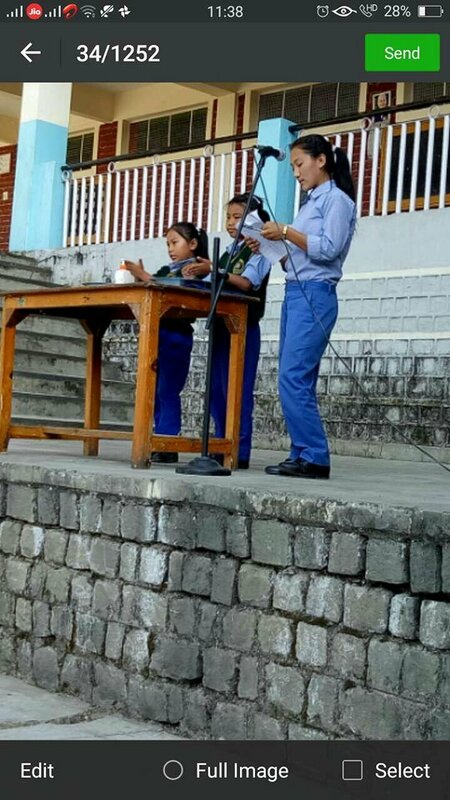 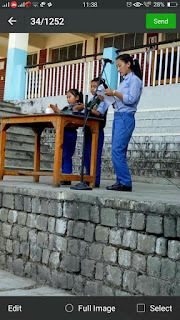 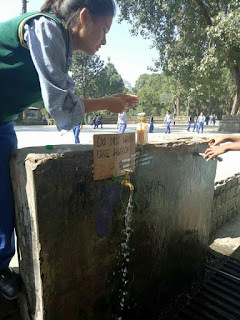 Liquid hand wash was distributed to each of the school section and at some public places.